Somewhere along the way I was introduced to Lara Casey's annual Goal Setting series. I jumped all in with her in 2013 jotting everything down in journals and some on this blog. In 2014, I began using Powersheets to more intentionally make progress on what matters most to me. God has used this process over the last handful of years to break strongholds, build up purpose and allow me to live a surrendered life for my joy and His glory. I'm going to let you in on pieces of my 2018 Powersheets process and the goals over the next few days. 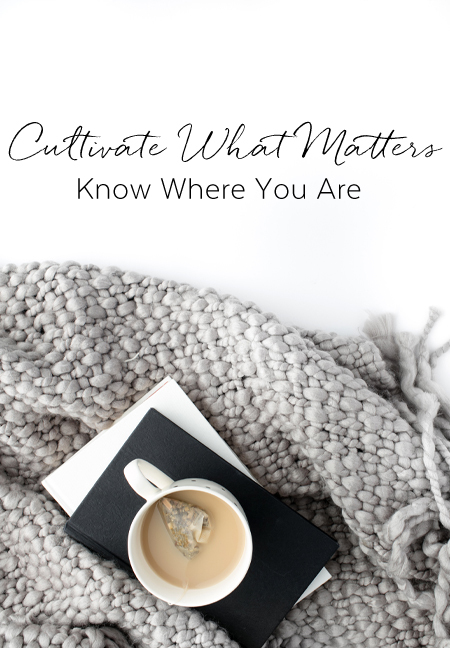 If you're interested in the full process see Lara Casey's series on her blog here and if you're really ready to go all in to culivate what matters most to you then I recommend grabbing a set of Powersheets here. Family: growing and maturing in our marriage; Jackson finding a rhythm at a new school, baseball season, karate classes, many meals around the table. Moving into a new home and settling in little by little. Hard, but good, pruning at my job. Doctor's who leaned in with me until we had a diagnosis. Tucking Jackson into bed at night - a new routine in the new home. Putting new systems and routines into place as beginning steps of simplifying our home. Best routine: ordering groceries online. Doubting God in the midst of suffering. Deflecting overwhelm/anxiety on Brandon and Jackson. This usually comes out in raising my voice to them. Bottling up conflict instead of communicating it. Not telling our money where to go consistently. Times I tried to control the trajectory of life instead of allowing God to do His work. The soil of every season is fertile ground. Cultivating the art of abiding means coming back to the well again and again. Even a good thing can become a god thing and that's a bad thing. Obstacles are opportunities (relearned this one!). Pruning is a painful but good process. Abiding is knowing abundance comes from Him alone, and worshipping in every season. See more in-depth responses in my Revelations at the Well Series. Tomorrow I'll continue on with the process as I discern my word for 2018.